19355 Cypress Ridge Ter #907 in Lansdowne Woods SOLD without ever going on the market. 19355 Cypress Ridge Ter #907, Leesburg, VA 20176 just SOLD for $575,000. Find out how much your property might sell for with our Instant Home Value Estimator. We were working with a couple who were looking to buy a large unit in the award winning 55+ community of Lansdowne Woods. None of the condos on the market at the time met their needs. Instead of waiting and hoping that something would come on the market soon, we reached out to owners of larger condos to see if they may be interested in selling. And that is how we met the sellers of 19355 Cypress Ridge Ter #907! As luck would have it, they had been contemplating a move and agreed to have us give the potential buyers a tour. The condo did not work for those particular clients, but other agents on our team had buyers that were interested. We set up a tour for the following weekend and the unit was a perfect match for one of those buyers! 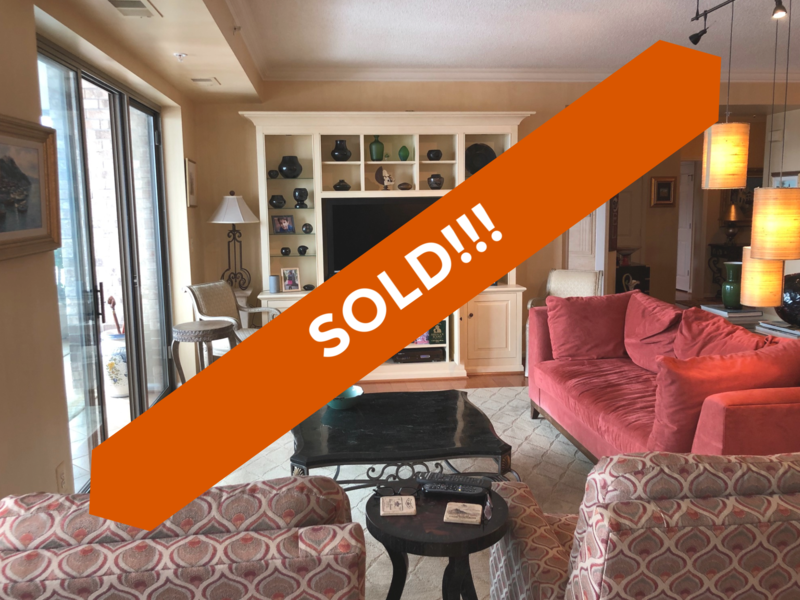 We helped the sellers of 19355 Cypress Ridge Ter #907 sell their home without ever having to go on the market or accommodate a bunch of showings. Now they are enjoying the Florida sun! Interested in a custom plan to sell your home?